A perfect example of Squire's innovative approach to lock making. 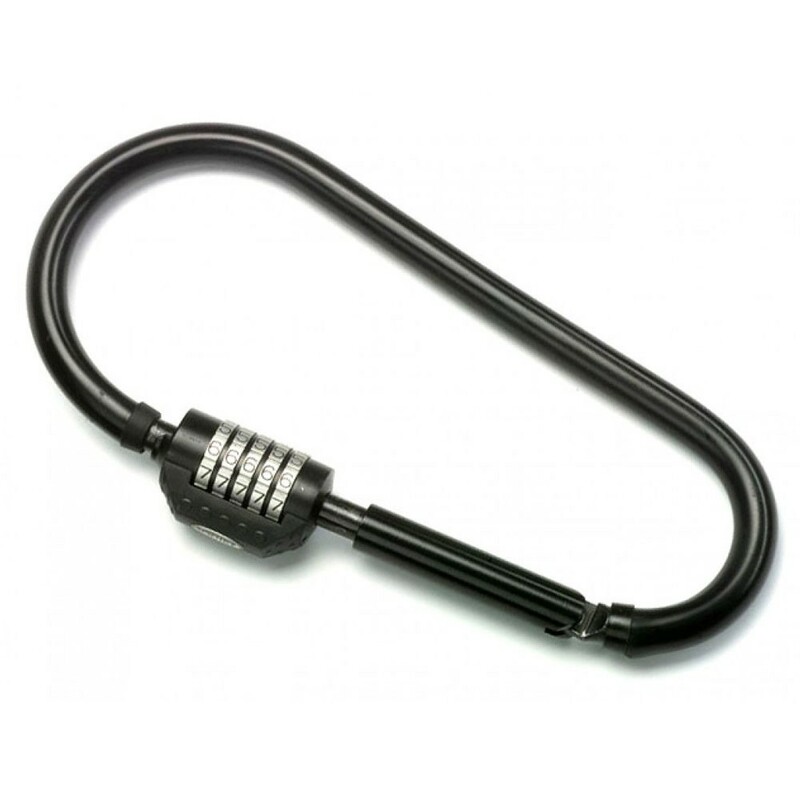 Attractive and easy to use, this light weight style lock is completely unique and is rigorously attack tested, achieving security level 13 and Sold Secure Silver. Hardened boron alloy steel construction with 100,000 recordable combinations.